The problem with revising or reviewing other’s translations or original work in English is that you need to justify any changes you make. This is easy when there is a simple mistranslation, or another phrase sounds better because it is less clunky or more common in the context in question. But there are many other occasions when proclaiming that your version is preferable without an explanation just won’t cut it. That’s where a style guide might come in handy. 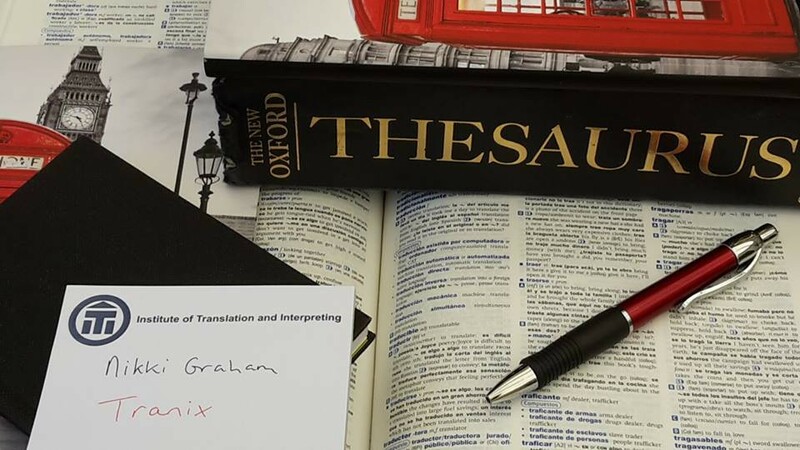 We all have our own style of writing, and making so-called unnecessary changes to a colleague’s translation is generally frowned upon in our industry (although if it makes the text more readable and improves it, I believe a reviser shouldn’t hold back). That’s why it is so comforting to base changes on established guidelines where possible. This should also save time too, as the reviser can refer the translator to the style used rather than having to explain everything in detail. Of course we shouldn’t just be using style guides when checking our peers’ work. We need to ensure consistency throughout the text or series of documents we translate ourselves. Personally, they help me clear the fog in my mind caused by constant exposure to all sorts of horrors on the Internet, which have made me question usage I had taken for granted for years. The one I have chosen to base my work on, unless the client has another preference, is the Oxford Style Manual. 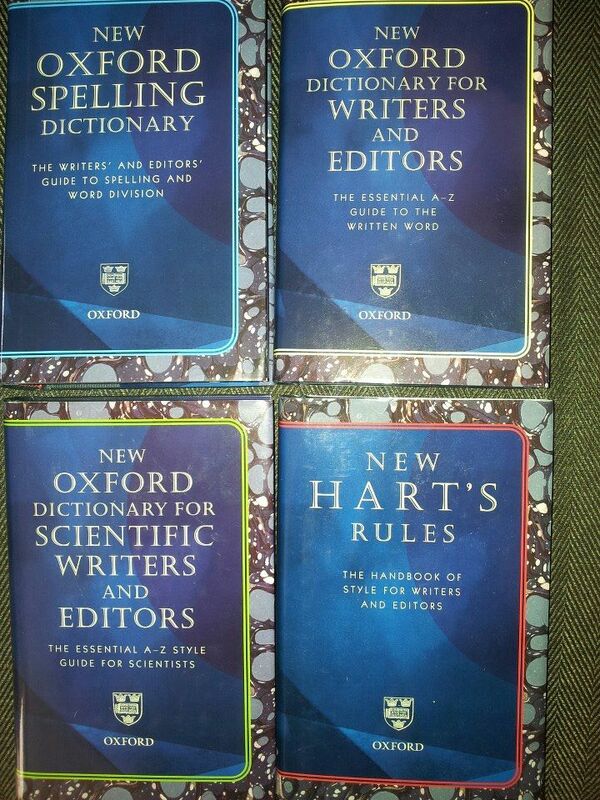 As you can see in the photo above, the version I use is divided into four small hardback books, although New Hart’s Rules and the New Oxford Dictionary for Writers and Editors are available in a single volume called the New Oxford Style Manual. New Hart’s Rules gets right down to the nitty-gritty of what you can and cannot do, where to place your commas and semicolons, how long dashes should be, and whether you should be capitalising, hyphenating or hyperventilating at all the different rules. Perhaps that’s why it’s such a practical size. Carry a handbag large enough and you can take it wherever you go, because digesting all the information will certainly take a while. It is a bit dense, so I don’t always find what I’m looking for at first or even at all, which can be incredibly frustrating. The result is that I end up searching for the answer on the Web anyway, and that rather defeats the purpose of owning the book. Besides whole sections on illustrations, notes and references, and the bibliography—essential reading for article publication in journals—there is also a list at the back with proofreading marks (proper proofreading, not the sort we translators usually misuse the term for) and a mini glossary of publishing and printing terms. However, I do find the index could be a bit plumper since I sometimes seem to have difficulties finding my way around the content. The Dictionary for Writers and Editors, dubbed the essential A-Z guide to the written word, contains an interesting, but far from extensive, mix of words which commonly cause confusion. It’ll tell you whether a hyphen or capital letter is necessary, and if you should put the word in italics or not. This book usually gives a mini explanation as well, unlike the Spelling Dictionary, which is mostly just a list of words. Given that there are more than 110,000 of them according to the blurb on the back, I shouldn’t really say ‘just’, but it has disappointed me on more than one occasion by not including that one word I needed so desperately at the time. The fourth and final volume in the series, the Dictionary for Scientific Writers and Editors, is the one I use the least, but I’m still happy to give it room on my shelves. Again, there is inevitably some crossover with the entries in the other two dictionaries, but, as its name suggests, it covers a number of scientific fields (chemistry, biology, physics, botany, zoology, mathematics, to name but a few), highlighting the points we find most troublesome. Lest you think the name Oxford signals that only British terms are mentioned, fear not, as US forms and spellings are also provided throughout the books. All four also come recommended by the Society for Editors and Proofreaders. Despite the many times I have growled at them for apparently failing me in my quest, I infinitely prefer the reassurance of print on pages to explanations on screens, so I can but thoroughly recommend them too. This post was first published on 07/02/2014 on my previous blog. I’ve recently came across this review and even though it’s not recent I found it so helpful. I ordered the Spelling Dictionary and Style Manual based on your recommendation. I’ve only had them for ten days but they have already helped me out multiple times with issues such as word division and number formatting. Many thanks for sharing. Hi Hannah, I’m really glad this review helped. I usually have some or all of the set of four by my side every day. 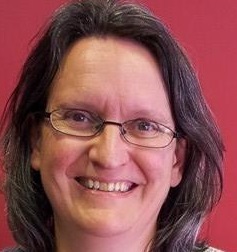 You might find some of my posts in the Bite-sized Tips series of interest as they are about spelling and grammar. You’ll find a link on the right under ‘Pages’. Thanks for the suggestion Nikki. I’ve had a quick look and spotted all kinds of gems. Definitely something I will make a mental note to come back to and read through at leisure!